From long-lost nightclubs and restaurants to outdated pastimes. We take a look back at Edinburgh in the 00s. 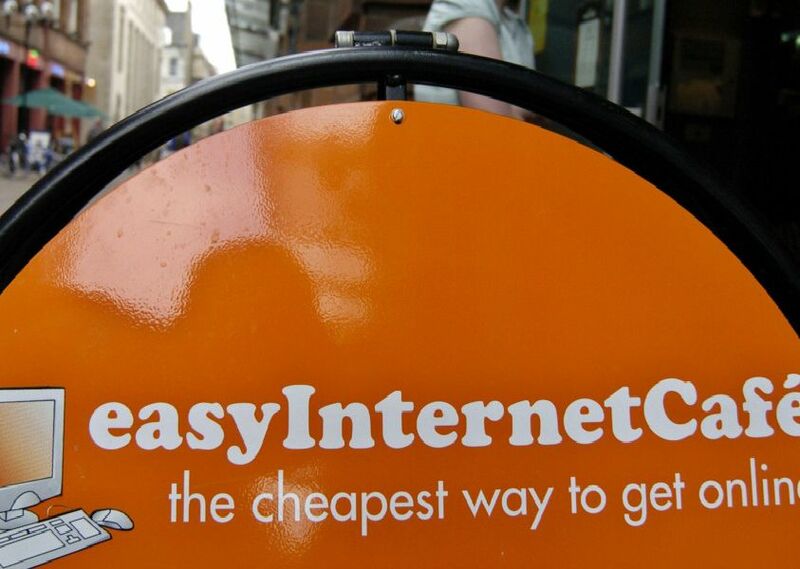 The Easy Everything internet cafe on Rose Street had more than 400 computers. The early 00s was the era of belly button and eyebrow piercings. Including the infamous 'Shag tag' night at the King Stable's Road venue.